a list of positive personality adjectives. Click bellow and learn a new word! Click bellow and discover a new word! Click bellow and become an expert!!! Click bellow and increase your vocabulary!!! to check if you understood the word. This week’s word is FRIENDSHIP. Voici un jeu crée spécialement pour les 6°7. 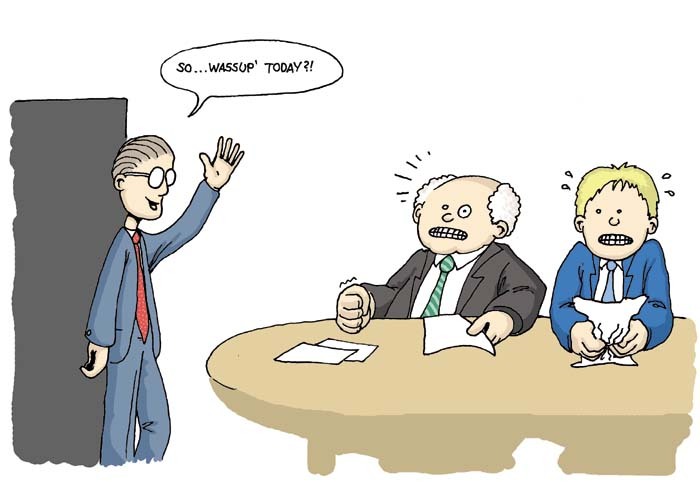 Here is a Powerpoint Presentation to revise your vocabulary. Click here to revise your Classroom English! 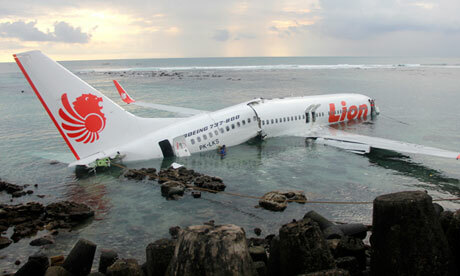 Bali plane crash (the Guardian) 13/04/13 (photo AP) and watch a video by clicking on the picture. A unique airport in Barra, Scotland, where planes land on the beach! There has been 261980 visits on this blog!!! THANK YOU!